The Manager Tanya will be your dedicated Wedding Co-ordinator and will help tailor all your arrangements. 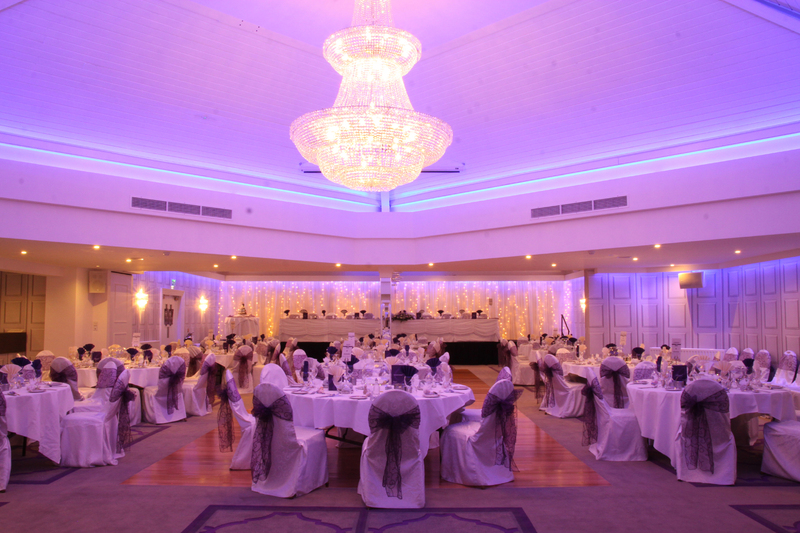 We cater for all weddings from the more intimate setting of 50 to a larger wedding of 250 people. We are fully licensed to hold Civil Wedding Ceremonies.